In 2008, after a symposium of organizations from across the state, EEAI learned that there was a strong desire for Indiana to have an Environment Literacy Plan as a majority of other state have. The first step toward the Environmental Literacy Plan was to establish Indiana's Environmental Literacy Guidelines. With guidance from the North American Association of Environmental Educators, NAAEE, Department of Education, business leaders and non profit organizations the following Guidelines were developed. Today they are used through out the state. Environmental literacy is an individual’s understanding of how their actions and decisions affect the environment so they can act on that understanding in a responsible and effective manner. 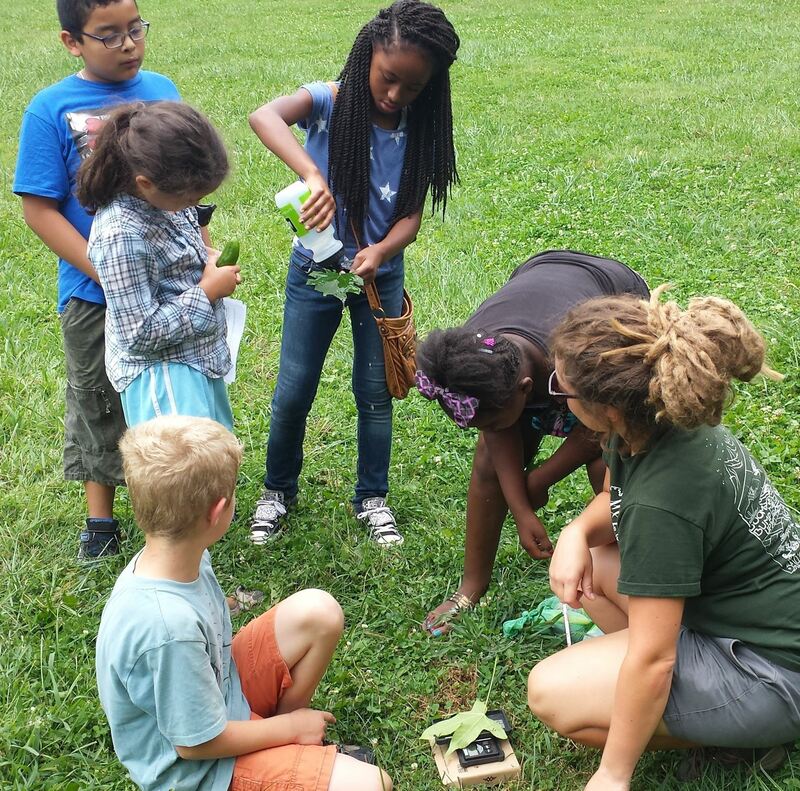 Environmental literacy is the primary and overarching goal of environmental education. It is an experiential life-long learning process that increases awareness about the environment and results in a citizenry empowered to meet their future responsibilities regarding the environment. An environmentally literate citizen has the knowledge, tools, and sensitivity to weigh various sides of environmental issues to make responsible decisions as individuals and as members of their community. An Environmental Literacy Plan is a document that outlines the vision and steps required to achieve an environmentally literate citizenry and sustainable communities throughout Indiana.